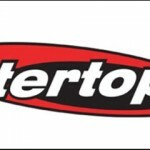 Intertops Casino is one of the biggest names in the business of online gambling and they actually claim to be one of the first also to start the ball rolling. Their sites offer favorites such as poker, sports betting and other casino games and is said to have paid out more than five hundred million dollars as winnings during the last three years alone. Having started the system of online betting in 1996, Intertops have achieved many firsts and is once again the first gambling club to have offered a welcome bonus as well as various promotions to their players. 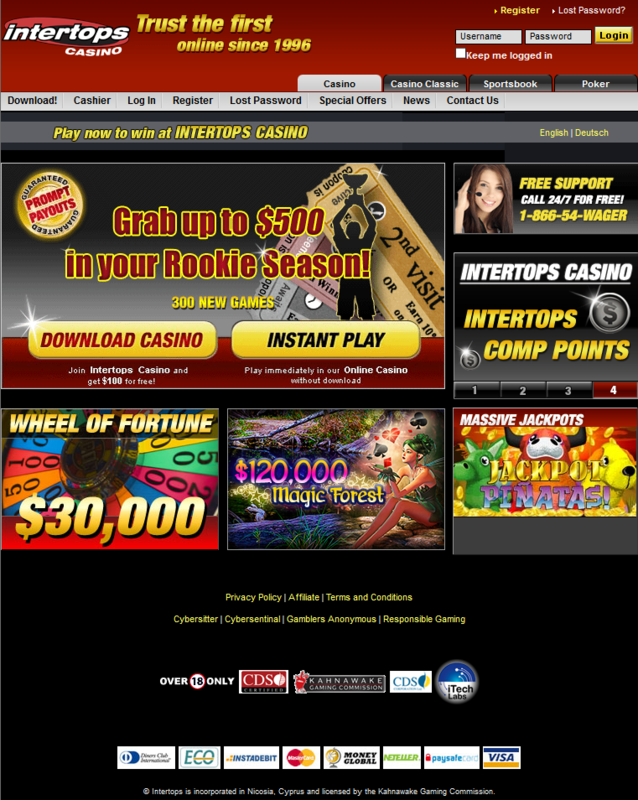 Apart from the numerous progressive jackpot games their casino is inundated with, Intertops Casino also offer video poker, jackpot slots, Keno, roulette, Scratch cards, Baccarat, and many others that are generally enjoyed by most casino addicts. Most of these games can be played on flash or be downloaded to a computer while Intertops can be accessed on Smart phones or similar digital devices. They accept standard methods of payment such as through credit or debit card, Global Money transfer, Skrill, Neteller, etc. and you can be sure of your confidential information being safe at this site. Having initiated the welcome bonus feature, there’s no doubt that Intertops Casino has something special for their first time visitors. New players visiting the site are offered a 100% sign up bonus up to $100 while also being offered the chance to get another $100 in bonus with the Rookie Raise promotion. There is certainly no lack of bonuses and promotions at this site with the specials being the $100 Money Talks bonus for mobile phones, the Fantasy Golf Loyalty Program, the $3000 midweek comps being the Pit Boss bonus, a $12,000 weekly touchdown bonus and a bonus prize of another $12,000 as a Weekend giveaway. Players are generally happy about the conditions provided at the Intertops Casino and are usually over the moon about having plenty of good games to play, stunning graphics, more than decent bonuses and the fact that this is one casino where American players are still welcome. But those who have tried to access Intertops Casino games on their mobile phones are not very satisfied with the quality of the games they get to play while some also complain about customer support which they say is not instant. But the prognosis is in no way bad for this comparatively old online casino. Intertops has always been a serious casino and they always paid me to my ewallet fast. 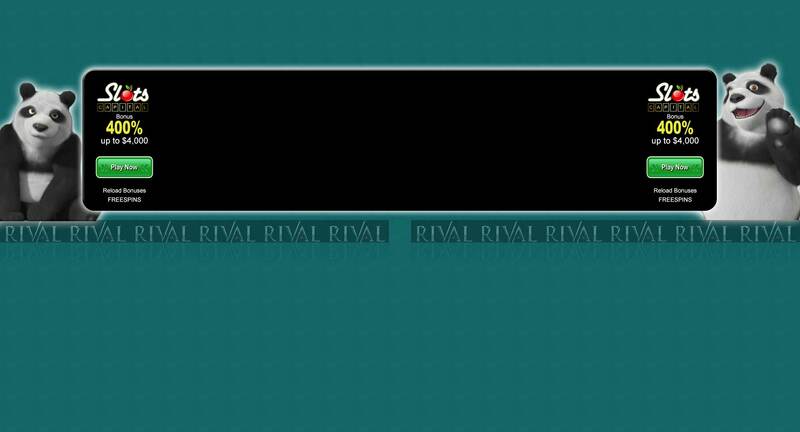 Everybody who like RTG games will love Intertops. 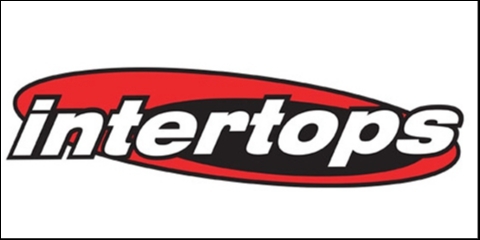 I am a customer at Intertops for a few years already and never faced any problems. They provide the best range of RTG slots and pay out extremely fast.